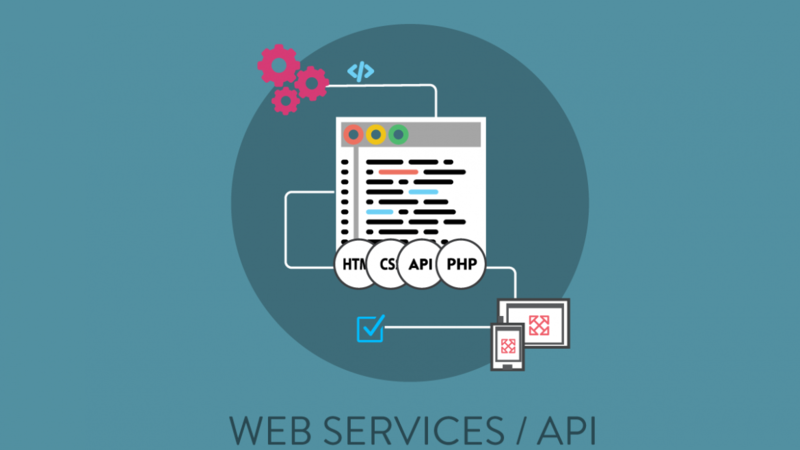 A Web Service is a software interface that describes a collection of operations that can be accessed over the network through standardized XML messaging. It uses protocols based on the XML language to describe an operation to execute or data to exchange with another Web Service. 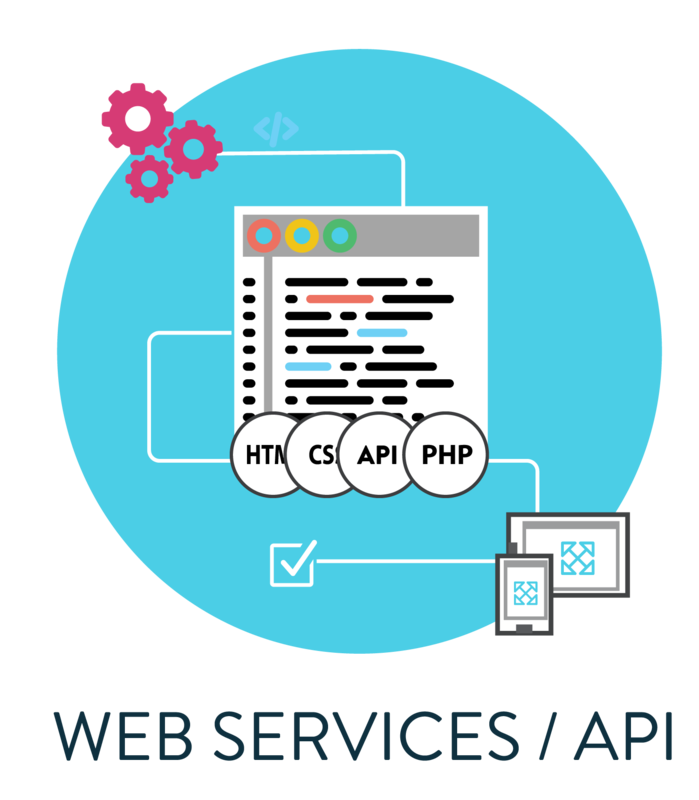 Web Services are built on open standards such as SOAP and WSDL. Merchants can integrate easily with the Web Service API, using their favorite platform and language. Merchants can automate operation and avoid manually keying in information. Merchants can operate independently of changes and updates.